Not interested in being the captain but still want to get out on the water? There’s a boat for that, too! 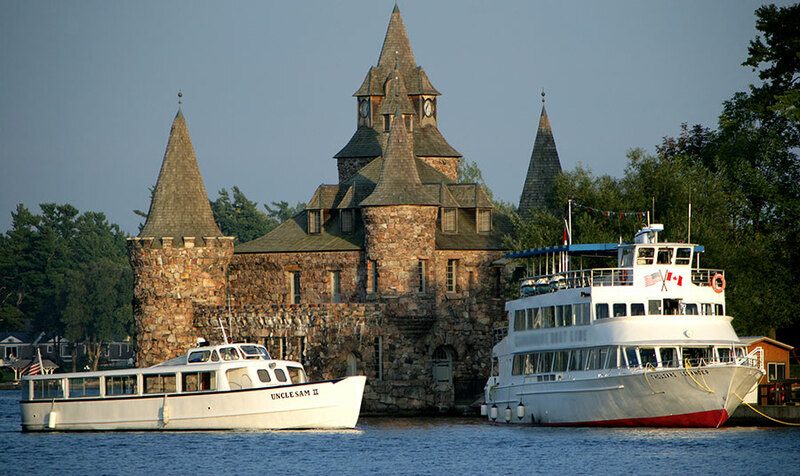 Several tour boat companies on both sides of the border offer sightseeing and dining cruises of the region in varying lengths. The Seaway region has hundreds of miles of byways which are a great way to view the beautiful countryside by bike or car. 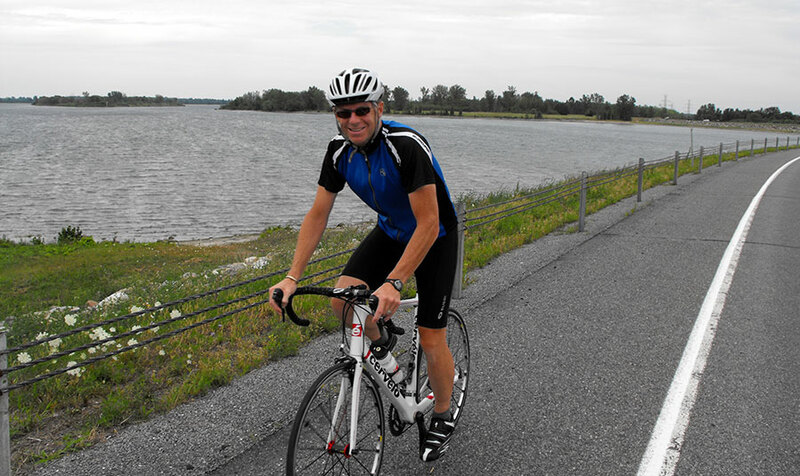 Try the St. Lawrence Seaway Ride– a mostly flat, 52 mile trip right along the Seaway trail in St. Lawrence County. 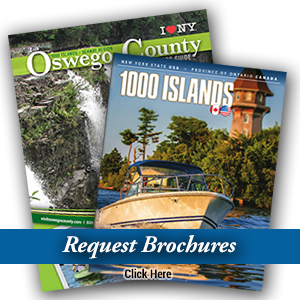 On this route you’ll see the diversity of St. Lawrence County’s beauty and even have a chance to see and visit the Eisenhower Lock in Massena, NY.